we can design a complete new produt for you . 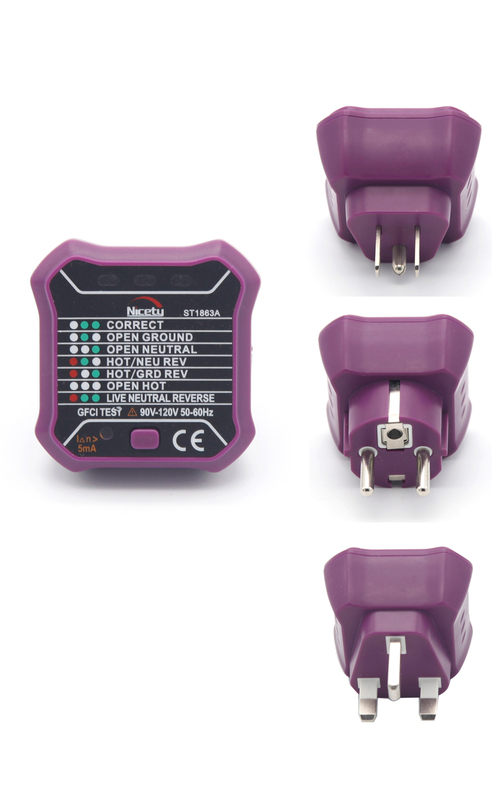 -Measure current without breaking the power cord and separating the conductors of a connected device. 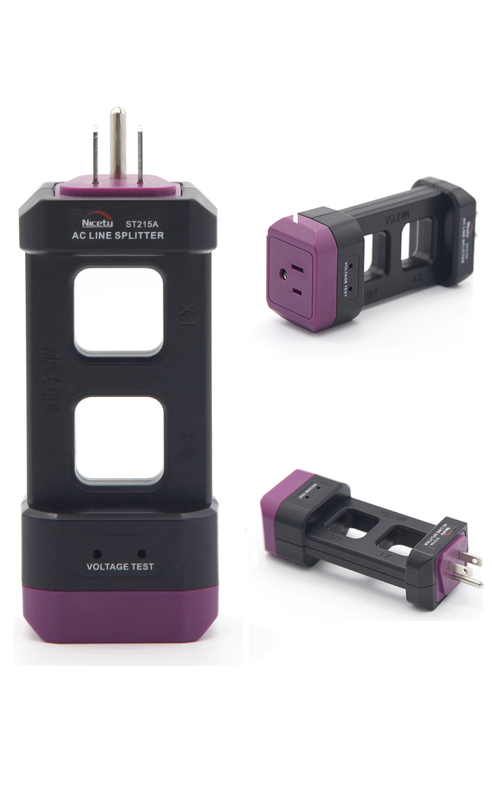 -The socket tester is designed to test socket if connects positive and negative pole as required and whether household power protection systems works well or not .